Many solutions based on NXP i.MX8 processors are likely to be announced during Embedded World 2018 next week. 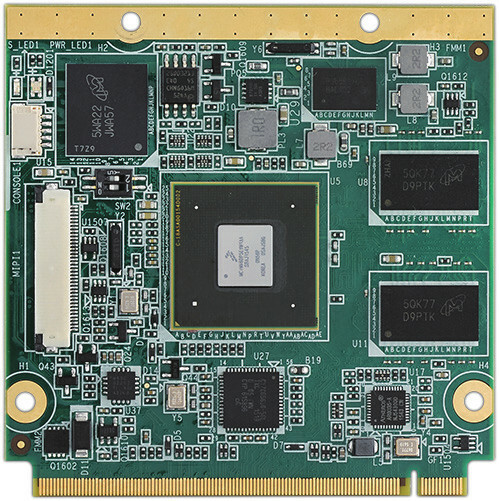 We’ve already seen several NXP i.MX 8M Cortex A53 based modules such as Variscite DART-MX8M or Compulab CL-SOM-IMX8 systems-on-module, and more are coming. 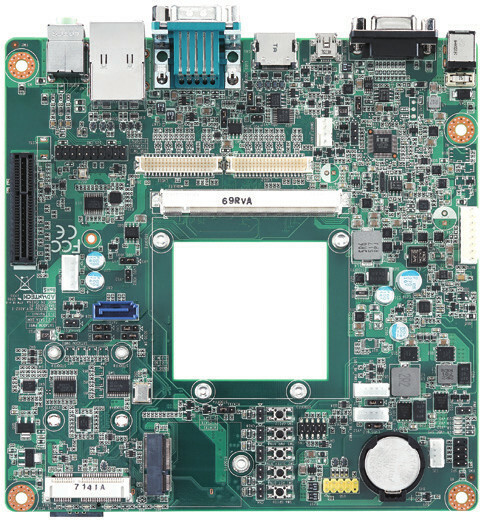 One of those will be Advantech ROM-7720 computer-on-module (CoM) featuring the top of the line NXP i.MX 8 QuadMax Cortex A72/A53 processor and following QSeven 2.1 specifications / form factor. The module will support Ubuntu, Debian, Yocto Linux and Android operating systems. Information related to Advantech ROM-7720 computer-on-module is still shown as preliminary, but like other NXP i.MX8 platforms, it should launch soon. More details can be found on the CoM product page, as well as on the already available ROM-DB7502 carrier board page.